sweet corn kernel recipes. Indian sweet corn kernel recipes. Sweet corn is found in three colors: yellow, white and bicolor (a cross-pollination between yellow and white). It has an even number of kernel rows, from 8 to 22. They are one of the most beloved vegetables. They are now found throughout the year in frozen or canned form. While buying fresh corn, look for evenly spaced, tight rows and slightly plump kernels. Reject ears with enlarged kernels and missing rows. The silk should be dry and not brittle. Corn is a versatile ingredient. While boiling corn kernels, make sure you don't overcook them nor add salt to the water or cool off by running under cold water. The combination of sweet corns with cheese is ultimate. Spread this gooey, cheesy mixture with mildly sweet corn on a toasted bread to make these corn and cheese toast which will satisfy your hunger. Also, if you are looking for a party starter then these corn and cheese balls are a great hit with people of all age groups. Corn is even used to make a variety of Indian starters like Corn and capsicum Tikki, crispy fried corn, instant corn dhokla or corn kachori. Apart from appetizers, corn is an amazing ingredient to make a delicious curry-like corn and capsicum which is simply irresistible. How about substituting the very common paneer with some crunchy corn? Try this mellow preparation of nutrient-rich Palak, Methi and Corn Subzi made using regular ingredients and enjoy the unique flavor and crunchy texture. You can even cook this makai ki subzi, a curd based gravy thickened with besan and flavoured with a paste of onions, ginger and garlic. This mildly-sweet and super tasty subzi will surely be loved by all! 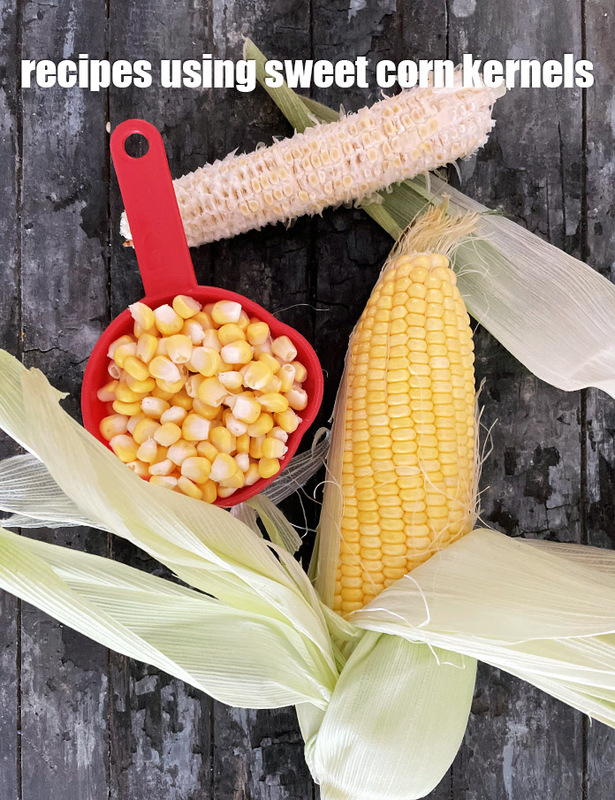 Corn is a staple food in Mexico and widely used in to make authentic dishes like empanadas, tortilla chips, street corn, corn dips and salads. Mexican veg toast is a tempting starter made with a combination of crunchy vegetables with gooey cheese. You can also make warm, baked Mexican tartlets for snacks. Surprise your diners with this exciting, layered authentic Mexican dish enchiladas. Stuffed pancakes are dipped in chunky tomato sauce, generously covered in cheese and baked to perfection. The best thing about this is dish is that you can keep everything ready and assemble it just before serving. If you are in a mood to try a unique Mexican dish then this tortilla soup is what you are cooking next in your kitchen. A burst of flavours and varied textures, this soup is a real treat to your palate! Quesadilla is a traditional Mexican recipe where a tortilla is stuffed with a mixture and loads of cheese and heated/grilled till cooked. Make these corn and cheese quesadillas and relish it with your loved ones. Our collection of 627 sweet corn kernels recipes covers everything ranging from warm soups to lip-smacking starters and main course recipes using Makai ke dane and also, desserts like Makai Jajaria. Do try them at home and review the recipes.